With so much going on around you and a hectic life catching up, it’s but natural that you end up feeling stressed and tired, and one of the first areas that start showing your signs of stress is your skin, especially your face. No doubt we all need some help when it comes to getting that perfect skin look, and one way to achieve that is by using a foundation that can hide the blemishes and give your skin a naturally radiant look. Foundations come in various formats – liquid, solid, cream and stick, and today, I will be sharing with you the top 7 stick foundations that work well on the Indian skin tone. Feel free to add in your favourite stick foundation brands in the comment box if I’ve missed out on it. 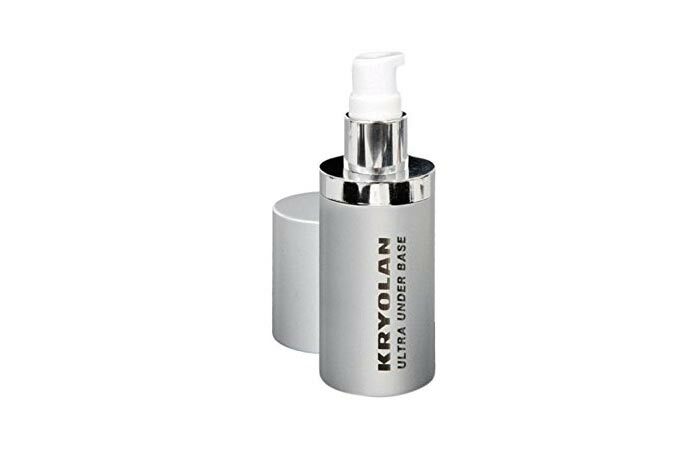 The Kryolan Ultra foundation stick is available in all Kryolan stores and other retail outlets that sell this brand. The foundation comes in a stick form without any mineral oils, and is especially great at giving you a professionally made-up look, without looking too cakey. It comes with a long-lasting formula that also lets your skin stay soft and hydrated and is great if you are working in front of the camera or are going to get your pictures clicked. Gives you a matte look without making your skin look or feel dry. If you’re looking for a stick foundation that is easy to carry around and will not clog your pores, this one is a perfect choice. 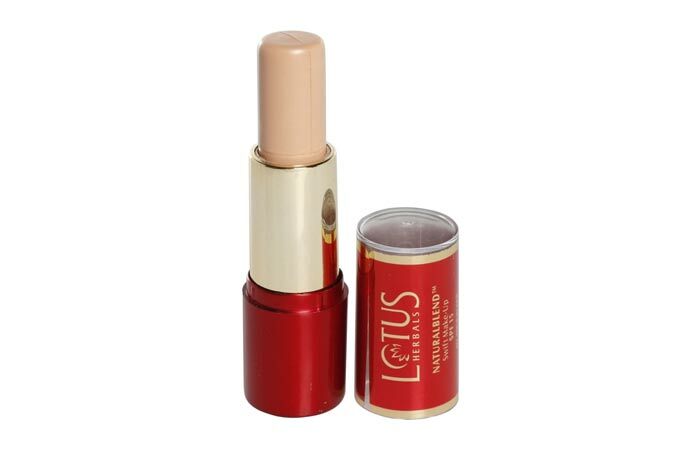 The stick foundation from Lotus comes in 3 shades to match different Indian skin tones. This is your all-in-one makeup that acts as foundation, concealer and compact. The SPF 15 acts a sun-protection for your skin and the foundation in itself is a non-cakey and non-greasy one, meaning it’s great for the summers as well as for winters. And another good thing about this product is that it’s all herbal. 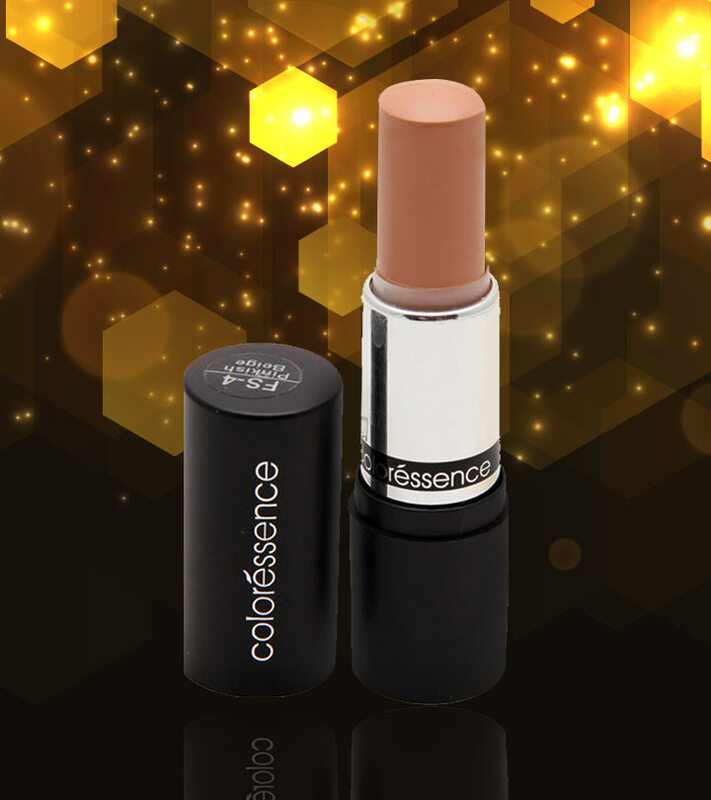 The Coloressence Panstick stick foundation is perfect to even out your skin tone and to hide any imperfections or discolourations. 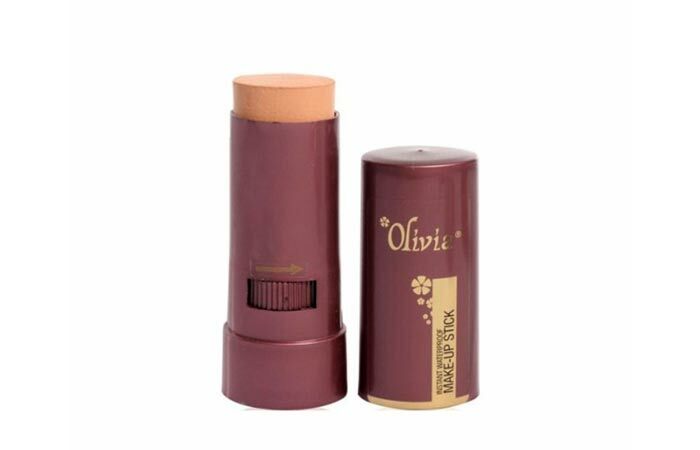 It comes with a creamy texture and works smoothly on the skin. This is especially good if you have dry or damaged skin. 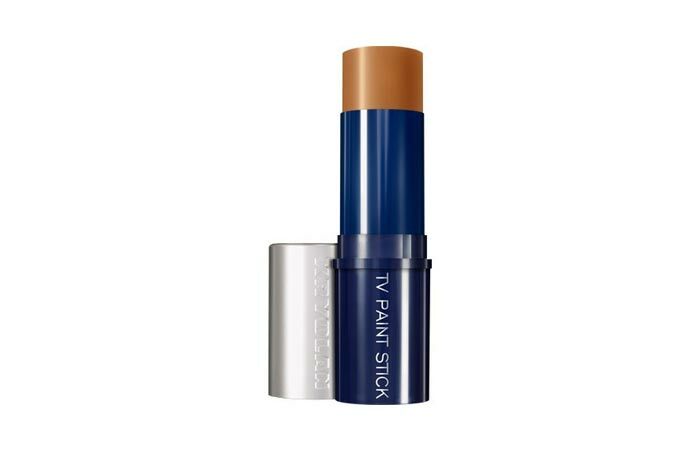 This is the only stick foundation that is not only good on your skin, but is extremely friendly to the wallet too. This is a completely herbal product and works well on all skin types, and the 12 available shades are sure to suit all skin tones. A long-lasting foundation that is also sweat-proof and water-proof. This little stick works great for medium to heavy coverage and works especially great in front of the camera. 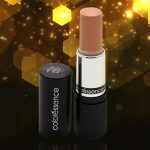 So if you’re getting ready for an event or celebration, this is your absolute go-to foundation stick. The foundation works best on dry and combination skin, but may not be suitable for those with oily skin. 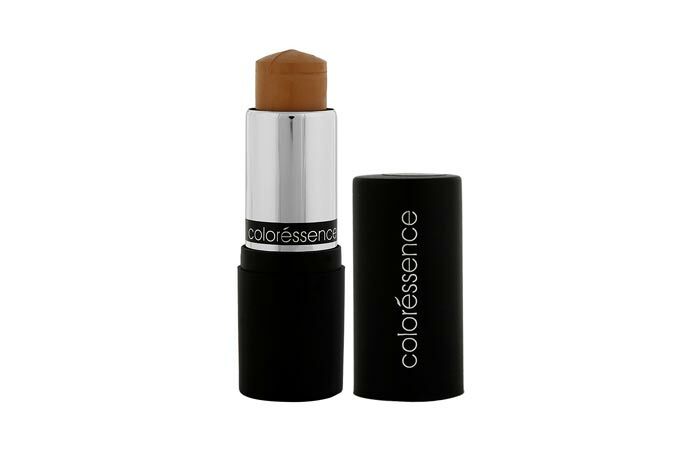 Long-lasting and works as a foundation as well as concealer. Available in 11 interesting shades it is a smooth foundation that leaves a creamy texture on skin, leaving it supple and non-drying. Quick and easy to apply, this is a great makeup product if you’re looking to cover all blemishes and go for a natural look. Not suitable for those with oily skin. 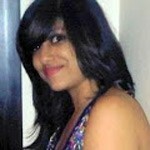 This is also quite long-lasting and will give you a dewy look, rather than a matte look. Oriflame stick comes in 5 shades to suit different skin tones. 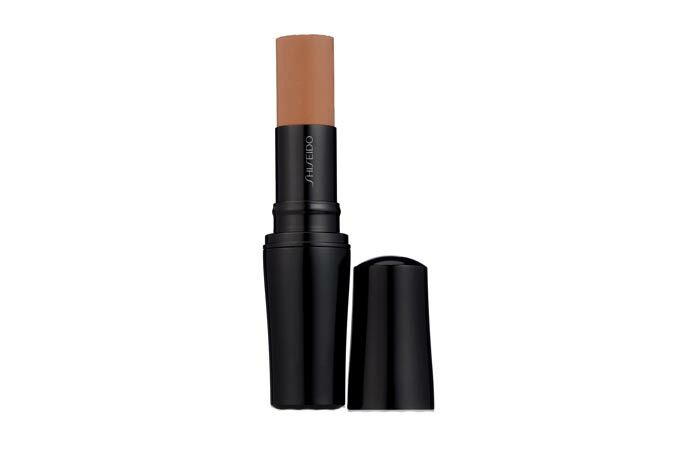 One of the perks of this foundation stick is that even though it is creamy, it is perfectly suitable for those with oily skin, so that’s some good news! The product gives you sheer to medium coverage and will not make you look cakey or over-made. 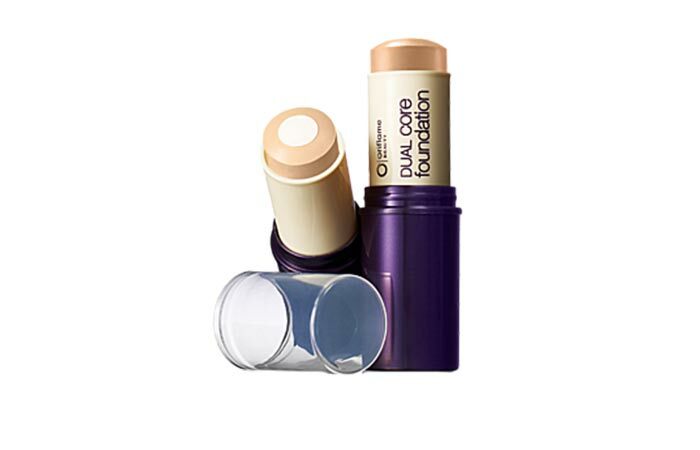 Also, the Oriflame foundation stick is perfect for those who otherwise face the issue of skin break-outs, as this one won’t make your skin break out in spots. Also comes with long-stay power and provides moisturising effect.